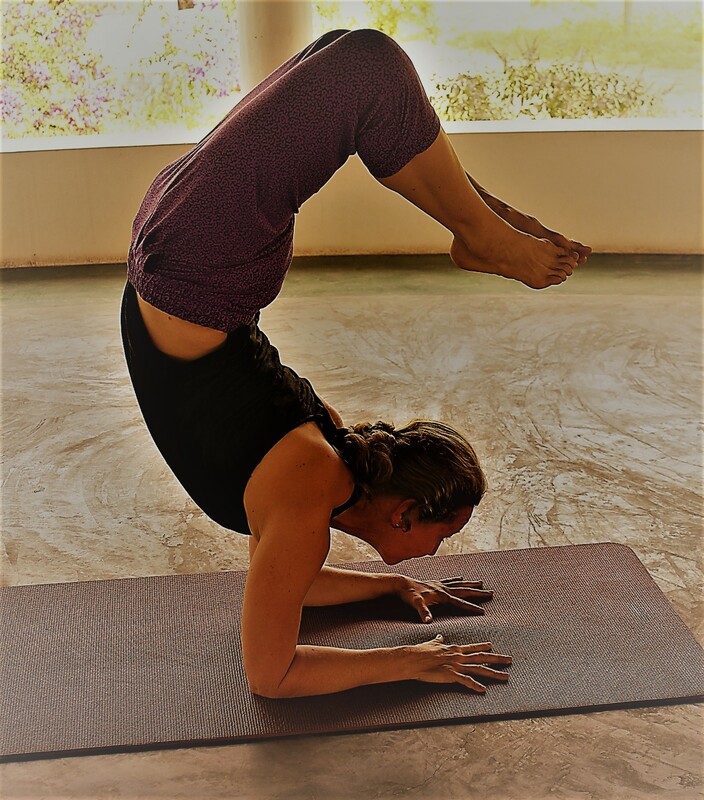 Save the date: November retreat in India! Namaste! I'm so pleased to be able to announce the dates for my upcoming retreat in Tiruvannamalai, Tamil Nadu, South India: November 12-18, 2017. Imagine awakening to the sun rising over holy Mount Arunachala, followed by a nice invigorating morning yoga practice, and then a delicious healthy breakfast. And that's just the start. Local treks…Read more Save the date: November retreat in India!